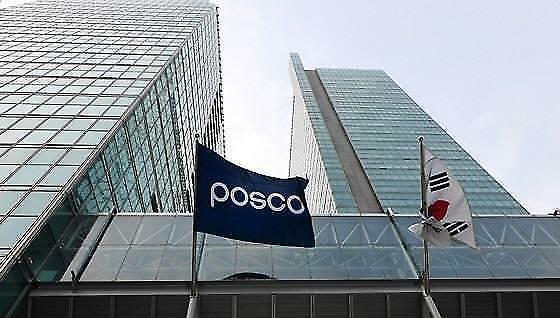 SEOUL -- Posco has revealed a list of five candidates vying for the chairmanship of South Korea's largest steel company. The new chairman will be selected in July. 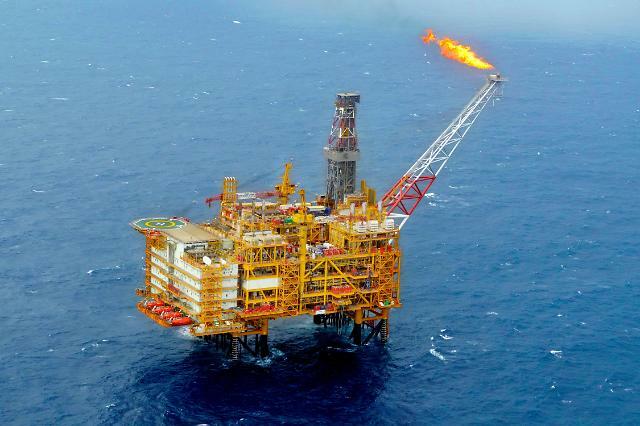 In April, Posco chairman Kwon Oh-joon announced his abrupt decision to resign, but his successor has not bee named. Under Kwon's leadership, the steel group has aggressively revamped its structure through a period of painful restricting, cost cuts and a strategic shift to higher-value products. Posco's board promised to select its new boss, based on three competencies: competency to cope with changes in the global economic environment, innovation capability that can sustain the group's development and a high understanding of its core business. Despite Kwon's good reputation among investors at home and abroad, the outgoing chairman has been under pressure to give up his seat since President Moon Jae-in took office in May last year. 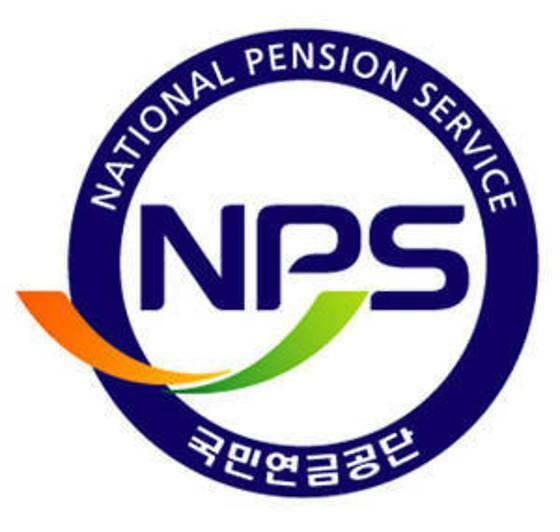 Posco has denied any political pressure, but there have been allegations that presidential aides have a negative view of Kwon who took office in 2014 and secured his three-year second term in March last year.